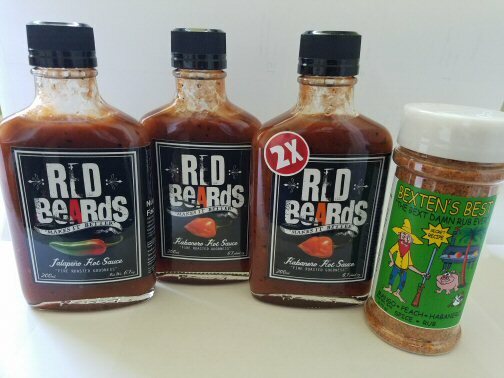 Bexten’s Backwoods BBQ now proudly carries RedBeards Hot Sauces! Made with the love of the aged cayenne pepper mash. Sauces that have us craving them on everything from breakfast to dinner. 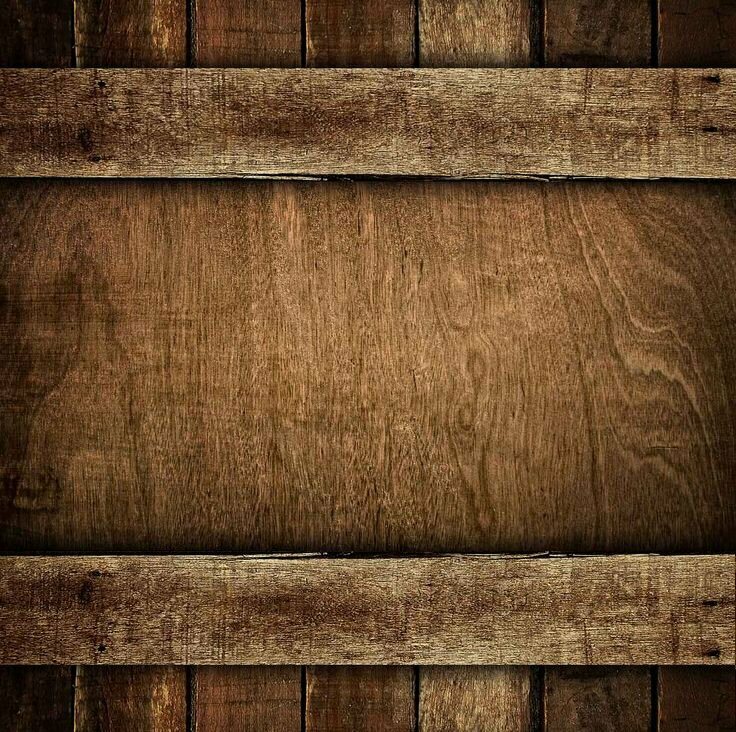 RedBeards has been being made for family and friends for over 12 years. 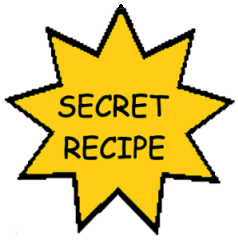 Give it a try, we hope you enjoy it as much as we enjoy it! 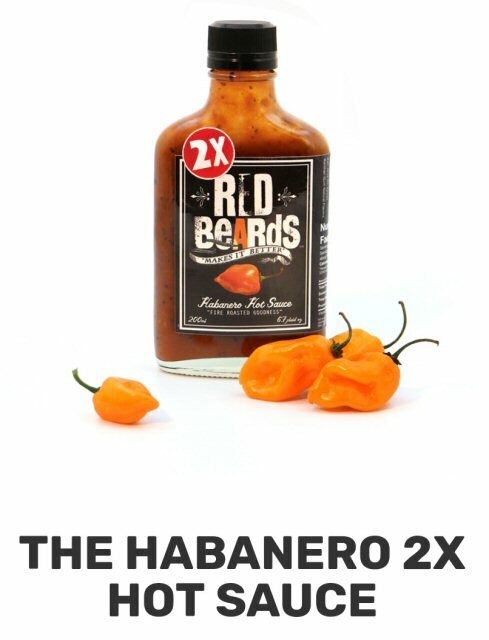 When a very nice 75 year old lady comes to your booth and told us she eats Carolina Reapers every day and our Habanero Hot Sauce is delicious but not hot enough for her... What did we do? We brought the heat! Louisiana Style sauce with that vinegar tang up front followed by layers of flavor and that Jalapeno kick. 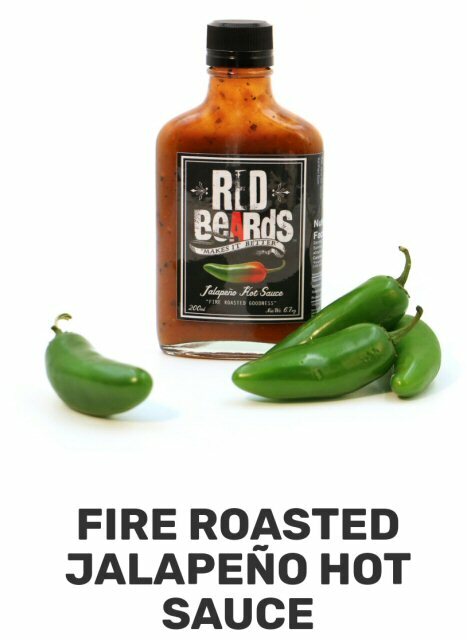 Oh please, make me another batch of Guacamole with a touch of RedBeards Hot Sauce. Create your own version of a refreshing Bloody Mary. Shrimp Cocktail? ...RedBeards makes it better! 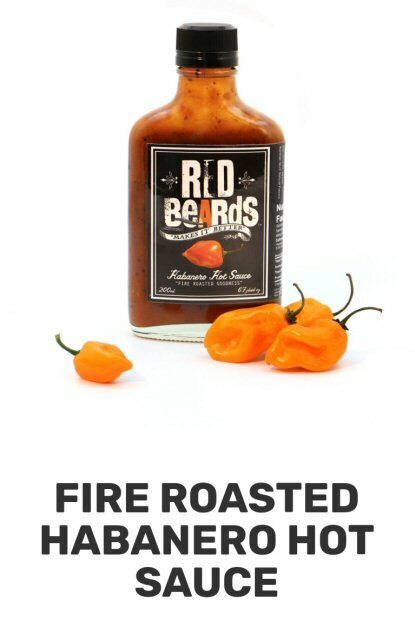 Pour RedBeards Hot Sauce over your eggs in the morning and wake up your mouth! Great on every bite! Check out our special offer for the combo pack! You get one of each hot sauce, plus a bottle of our delicious Bexten's Best Mango Peach Habanero Rub!